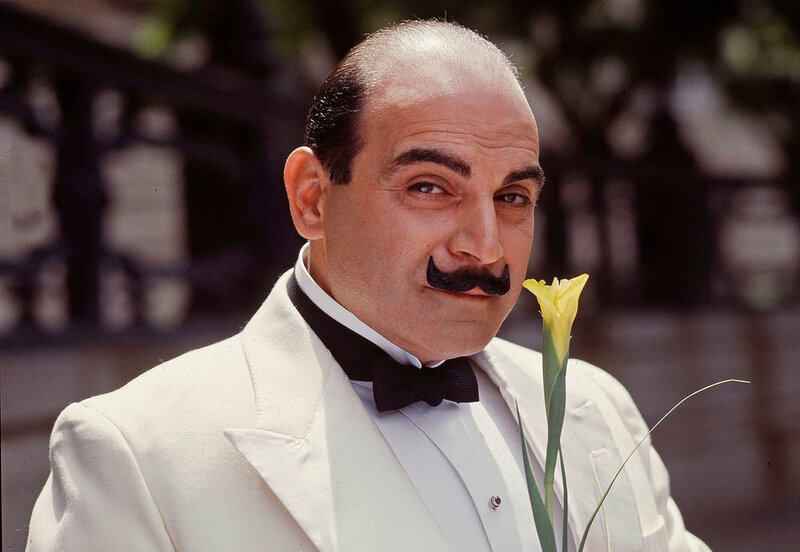 We loved him as Hercule Poirot but we bet you didn't know these interesting facts and latest news about talented actor David Suchet! Guess who has been cast as the NEW Poirot! Although the role of Poirot has recently been taken over by John Malkovich, 71-year-old David Suchet who played the Belgian detective from 1989 to 2013 - would be up for portraying the beloved character in a film. Speaking on This Morning, he said: "I'd do the movie but I wouldn't do another television show. But I'd do the movie. I'd love to do that." Speaking about the way he played the role of Poirot he said, "I had my brief and I wanted to do it as she wrote it and I studied and studied and studied. Would you like to see David play Poirot in a film? Let us know over on our Facebook page and Twitter Page. Does David Suchet have a famous brother? Yes. You may recognise David’s older brother and broadcaster John Suchet from ITV and BBC news as well as the Early Evening News. Who is David Suchet’s wife? David married his wife Sheila Ferris in 1976. The two met whilst they were both working at the Belgrade Theatre, Coventry. David admits he fell in love with Sheila as soon as he saw her but it did take a while for him to persuade her to go out for a meal with him. Has David Suchet released an audio bible? David was raised without a religion but later baptised into the Church of England. In 2014, he released an audio recording of The Bible’s New International Version. How old is David Suchet? He was born on May 2nd 1946 and is 72 years old. Who has David Suchet played? David is most famous for playing the iconic part of Agatha Christie's Poirot. He also starred as Edward Teller in Oppenheimer as well as Augustus Melmotte in The Way We Live Now. Does David Suchet have any children? David and his wife Sheila have two children, Robert and Katherine. Has David Suchet done any documentaries? As well as religious documentaries such as his 2012 documentary, David Suchet: In the Footsteps of St Paul and 2015’s In the Footsteps of St Peter, he has also presented David Suchet on the Orient Express. What are David Suchet’s Desert Island Disks? As well as two Mozart pieces, David’s Desert Island Disks are made up of Christopher Gunning’s Theme to Poirot, Frankie Vaughan’s You’ll Never Walk Alone, Take Five by Dave Brubeck, Nat King Cole’s When I Fall in Love and Tchaikovsky’s Concerto in D Major. Where is David Suchet from? David was born in London. 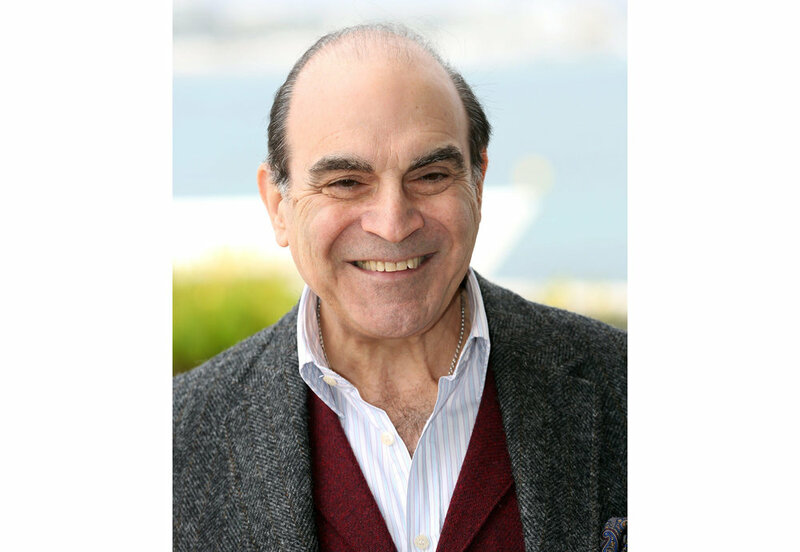 Are you a fan of David Suchet? Let us know over on our Facebook page and Twitter Page.